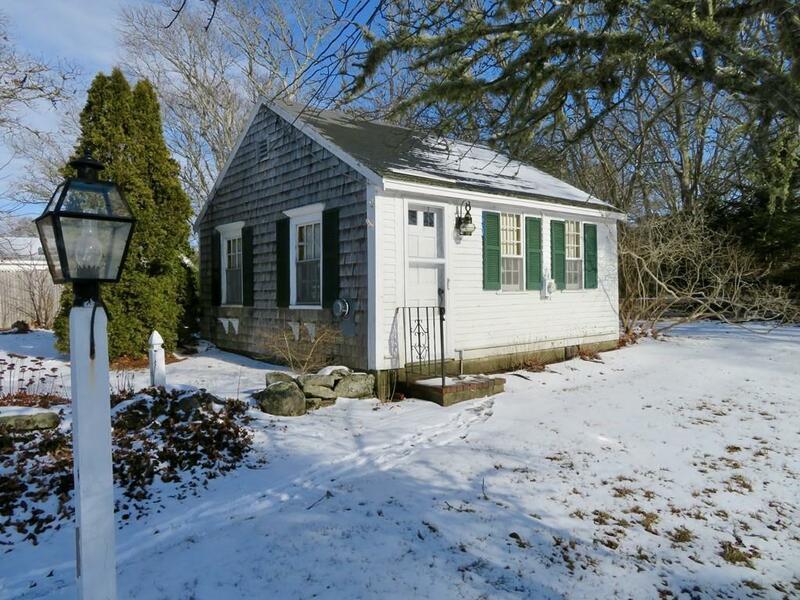 Nostalgic 1900 Classic Cape Cod Greek Revival with loads of original charm that exudes character of yesteryear. 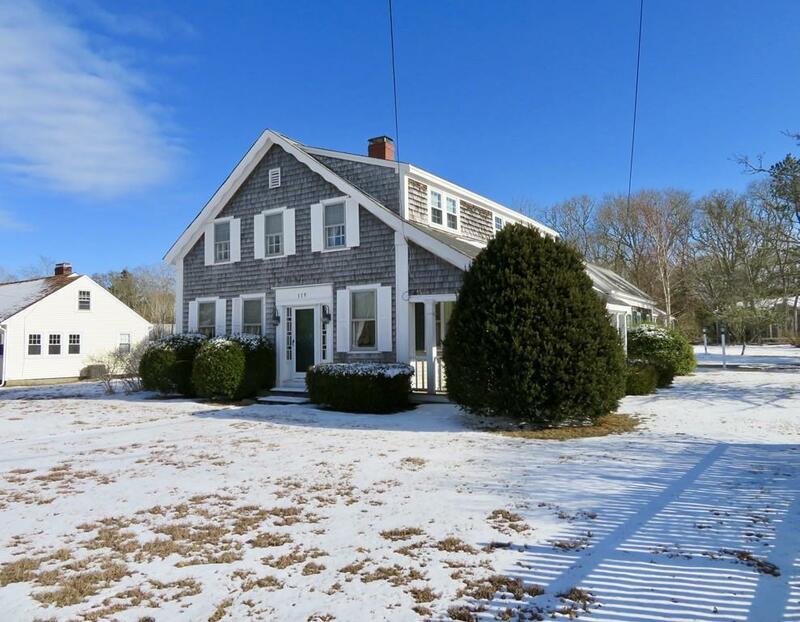 This 6 bedroom, 1.5 bath with separate cottage is registered with the historical society. Front to back living room with fireplace, spacious dining room with beamed ceiling that opens up to a large kitchen with dining area. Wide pine wood floors throughout. 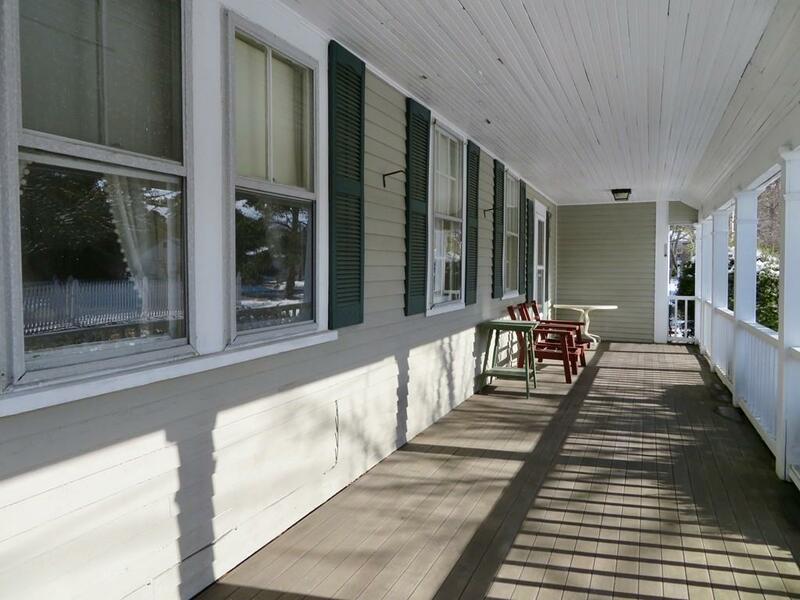 Main house is zoned for both commercial or residential use while the cottage is strictly residential. The main house currently rents for $3,000-$4,000 per peak week in season & the cottage $1,000 per week. 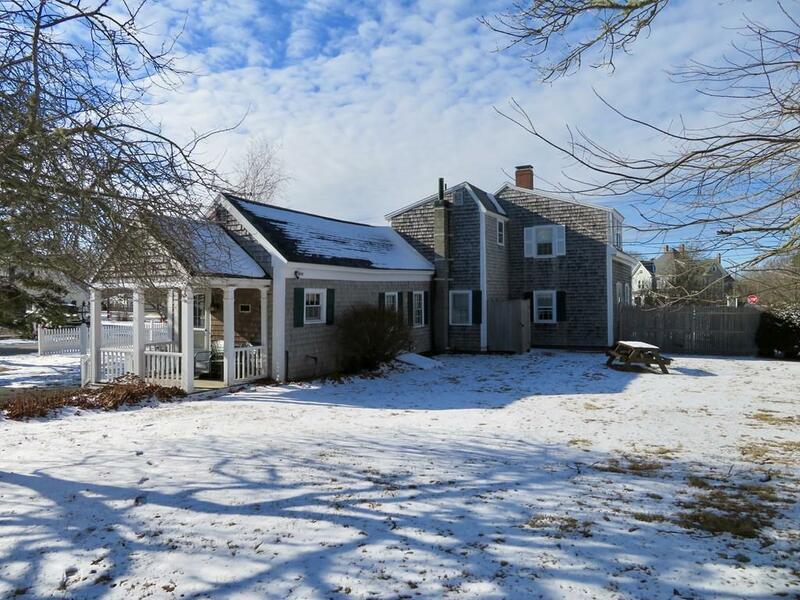 Enjoy the summer breeze on your covered mahogany porch, rinse off in your choice of 2 outdoor showers after a long day at Pleasant Bay Beach less than .5 away. Short walk to shops & restaurants on Main Street. New gas heating system, new roof & upgraded electrical panel. Properties like this are a rare find anymore & this one is being sold furnished. Buyers/Buyers Agent to verify all the information contained herein. Listing courtesy of Daniel Salvatore of Keller Williams Realty. Listing provided courtesy of Daniel Salvatore of Keller Williams Realty.